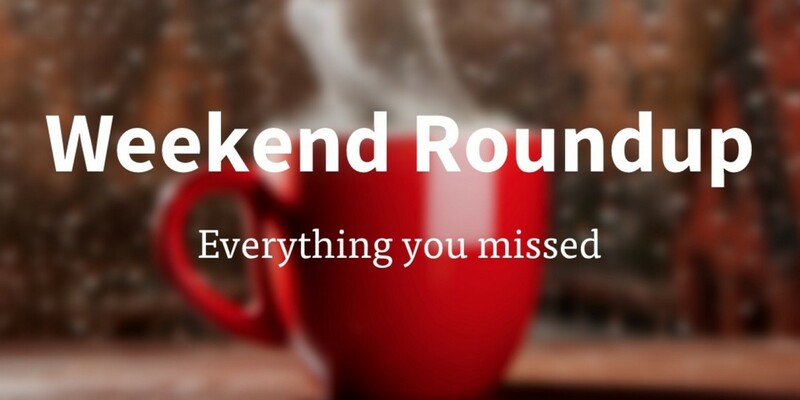 Sometimes, I tell you here how it’s Monday morning and that despite the weekend being firmly behind you, we’ll bring you the best in tech news to help ease you into the week ahead. Well, we will – your regular tech catch-up is just below – I just won’t lie to you and pretend it’s as good as lounging around in bed or catching up on box sets. You wouldn’t respect me for lying to you, and I wouldn’t respect you for believing it. That said, if you have to be sat in the office/on a train/in a waiting room, there are worse ways to spend 15 minutes, so start reading already.